9th (Dan) Degree Black Belt. Soke is an oriental weapons specialist and qualified health and fitness instructor. 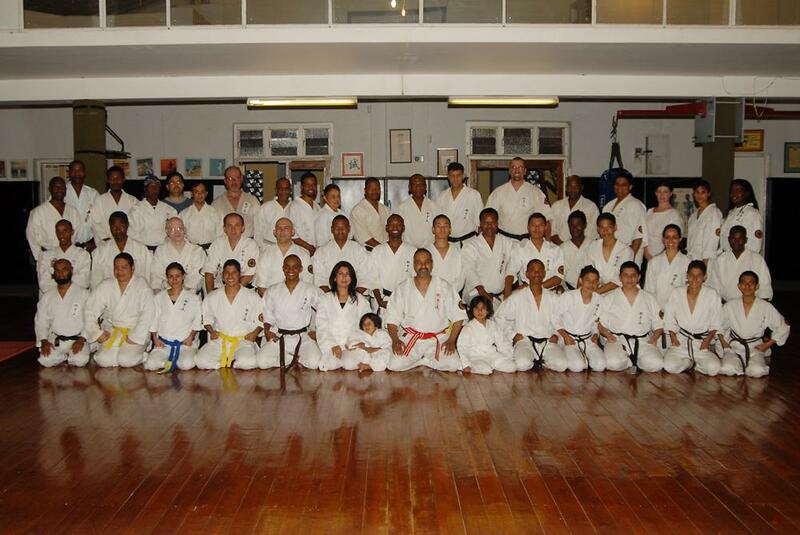 Soke Solly Said has been involved in Martial Arts from both spiritual and physical perspective from 1965. He has lived, trained and taught in the United Kingdom, the United States of America, Japan, India,New Zealand, Australia ,Egypt, Zimbabwe and South Africa. He has many students that have obtained national and international titles. He has travelled the world over twenty-five times teaching and conducting workshops. We know that by viewing this website you will get an insight into this dynamic Martial Art as well as other Martial Arts. This site has the most dynamic and complete List of Martial Arts from all around the world ranging from Aikido through to some of the more common Martial Arts like Shaolin Kung Fu, Tae Kwon Do, Capoeira, Judo, Jujutsu and Mixed Martial Arts (MMA).